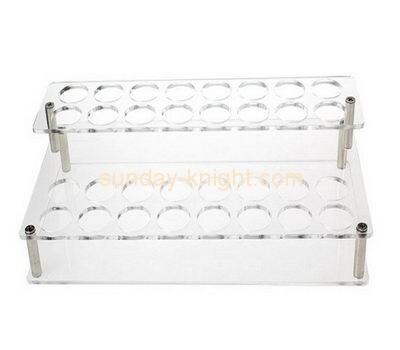 Plexiglass sheet, also known as acrylic sheet, can be divided into cast type and extruded type according to the process of custom processing of plexiglass display stand. The cast type board has higher light transmittance than extruded type. But the price is relatively expensive. There are several processing methods used in processing cast-in-place plates: engraving, decoration, and handicraft production, such as plexiglass bulletin boards and plexiglass tables. 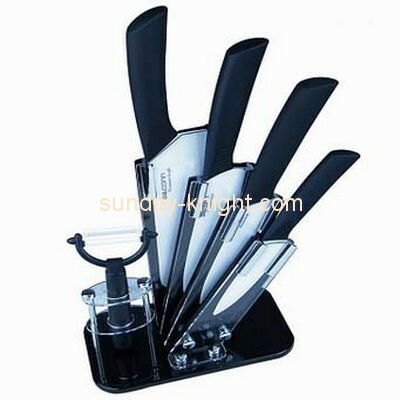 What is the opening, the opening is to process the entire plexiglass sheet into several small square sheets with a saw blade. After the material is opened, the subsequent processing is carried out. Usually, the thickness of the saw blade is 2 mm. If it is exceeded, the saw blade with a thickness of 3 mm is used instead. If you need to budget the opening size when opening the board, you need to add 4mm or 2mm saw blade thickness plus 2mm flat planing thickness. The silk screen process of plexiglass products is very important, and the plexiglass display screen silk screen is divided into anti-printing and positive printing. The plexiglass display frame uses four-color dot printing technology for screen printing. When customers need to advertise their own brands or logos and slogans, they will choose silkscreen. Silk screen printing is divided into monochrome silk screen printing and four-color silk screen printing silk screen printing. Refers to the heating wire in the heating tube. After the plexiglass is processed, the plexiglass can be transformed into various shapes by hot bending. Hot bends are also divided into partial and integral. First of all, the hole should be drilled. If it is a carved hole, it will burst easily. 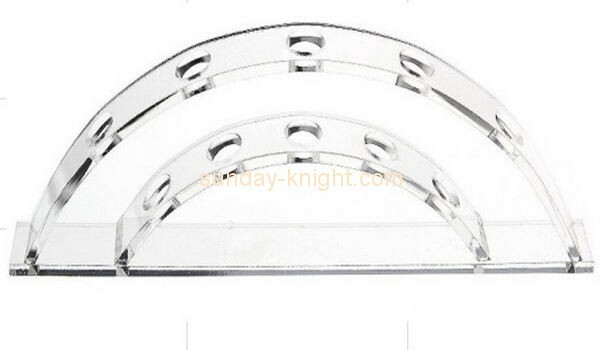 After completing the above process of plexiglass processing, the acrylic frame is already a product and has a certain three-dimensional effect. In order to avoid the loss of external force during transportation, the packaging material is selected from plastic wrap, bubble bag, PP bag according to product characteristics. Plug PE film, carton, etc., to carry out the final inspection of the product quality, after confirming the correct, the product is packaged and shipped. These processes are very important when developing plexiglass display frames. 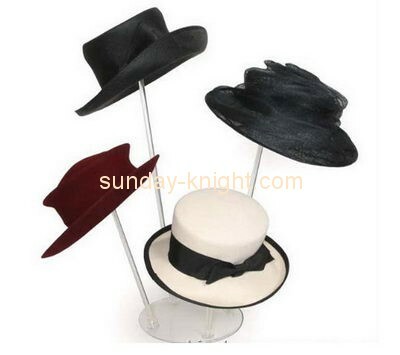 If you want to know more about plexiglass display stands, please keep an eye on our website. 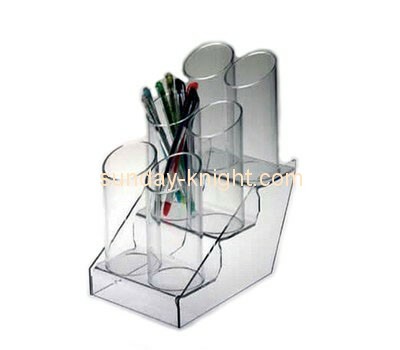 Sunday Knight's professional acrylic processing process guarantees quality and quantity. To provide you with quality acrylic products. 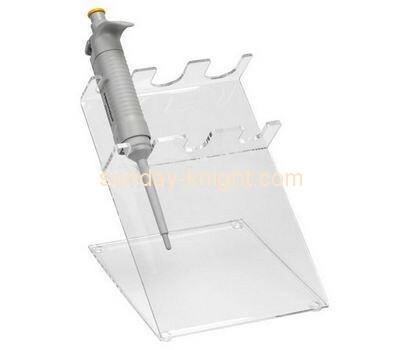 Previous：What are the uses of plexiglass display stands? 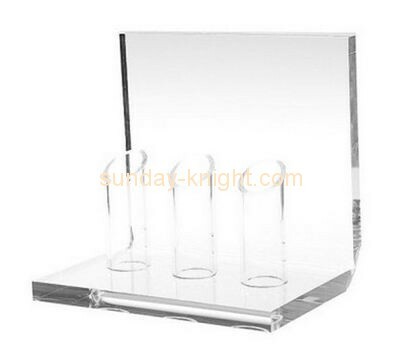 Next：How to choose materials when customizing acrylic display stand?